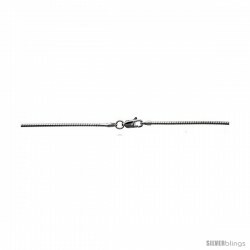 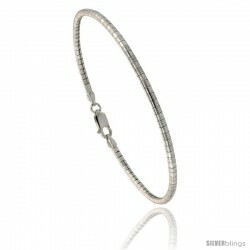 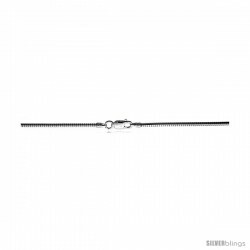 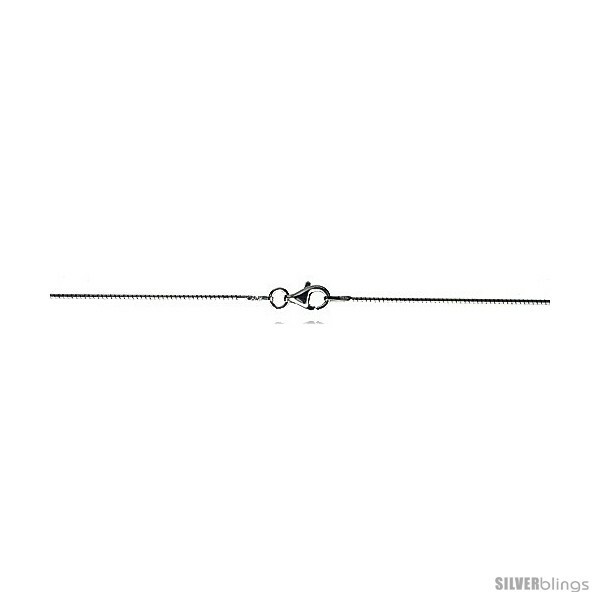 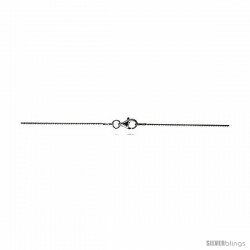 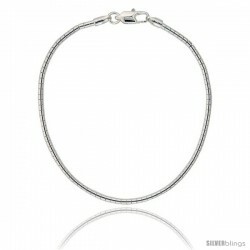 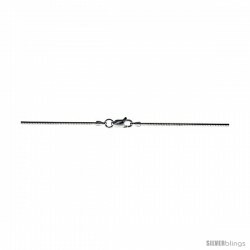 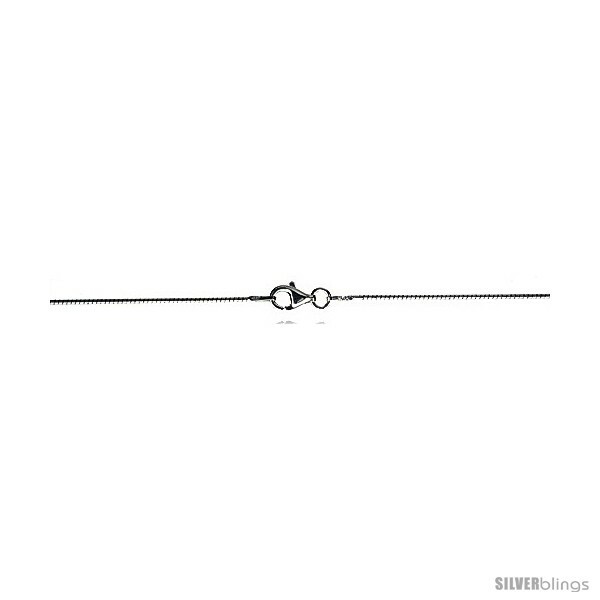 This heartwarming Omega Chain crafted of Sterling Silver is simple yet elegant. 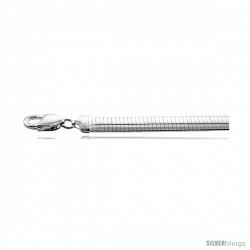 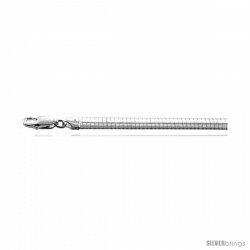 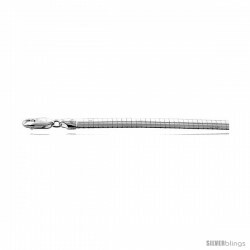 This is an Italian Made, Solid Silver Flexible Round Omega Necklace. 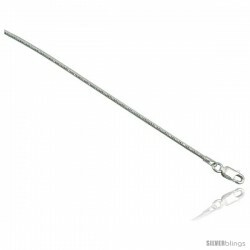 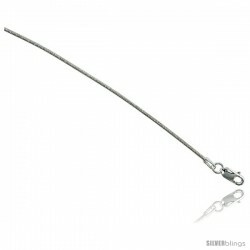 The thickness of it is only 1/32 inch (1.0 mm) and is the thinnest one on the market at this time. 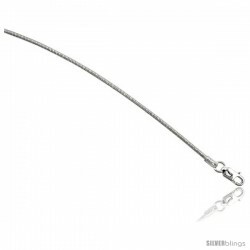 An excellent necklace to put on light slides.